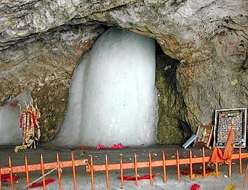 Legend has it that Shiva recounted to Goddess Parvati the secret of creation in the Shri Amarnathji cave. Unknown to them, a pair of pigeons eavesdropped on this conversation and having learned the secret, are liberated from rebirth, and have made the cave their eternal abode. Many pilgrims report seeing the pigeons-pair when they trek the arduous route to pay obeisance before the ice-lingam (the phallic symbol of Shiva). Lord Shiva is known to have made his adobe in the Himalayas. Meet upon arrival and transfer to Sonamarg. 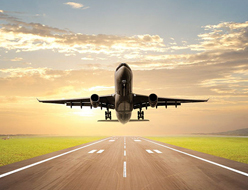 The distance of about 83 kms will be covered about 2-½ hrs. 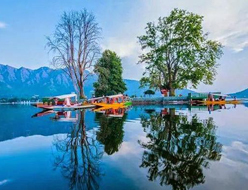 Sonamarg lies in Sindh Valley streamed with flowers and surrounded by mountains. 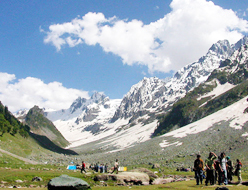 Sonamarg is also the base for some interesting treks to the high altitude of Himalayan Lakes. After Reaching Sonmarg Check into the Hotel for Complete Rest and Acclimatization..Overnight in Hotel. Early Morning Transfer To Neelgrath Helipad for Amaranth Ji yatra Darshan .In the evening we will drive back to Srinagar, which purely Depends upon the nature of the weather conditions/helicopter timings Overnight in Hotel in Sonmarg. After breakfast drive to Srinagar.Late procced for local sightseeing of Mugal gardens, Dal Lake. Overnight in Hotel. Please carry your valid ID proof for Heli Yatra.